Watch Facebook Live Interview to Learn More! Looking for a Responsive, Knowledgeable, Friendly Technical Assistant Who Also Speaks 'Regular People' Language? Anita Johnson, a highly skilled Technical Assistant you can count on to do the work you need to have done. Ten years providing behind the scenes administration, configuration and management of these and other software programs. 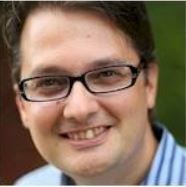 "For over 7 years, I relied on Anita daily for treating my customers with class, executing internet marketing tasks around membership sites, email marketing, PayPal, cPanel and WordPress, and ensuring the rare, inevitable hiccups of business were fixed quickly. 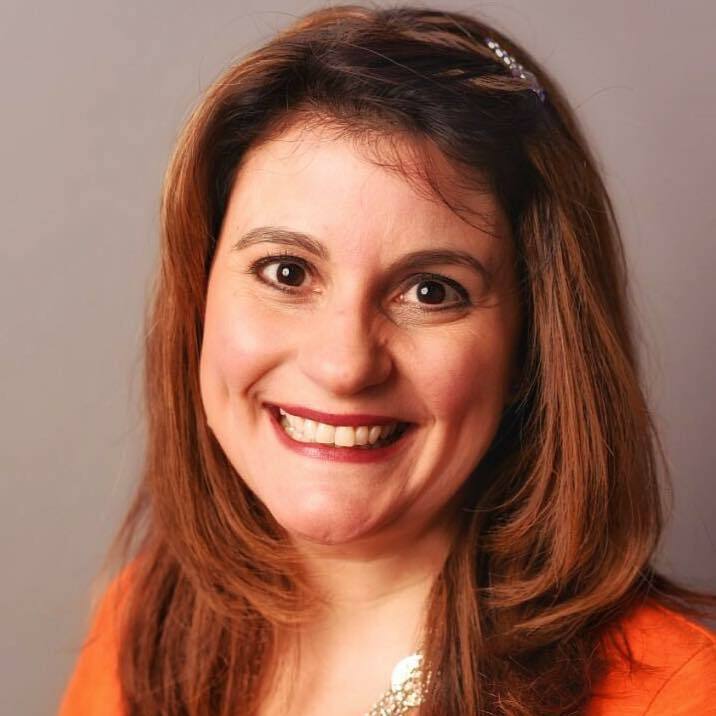 Connect with Anita to maintain the nitty gritty, behind the scenes aspects of your business and tech." 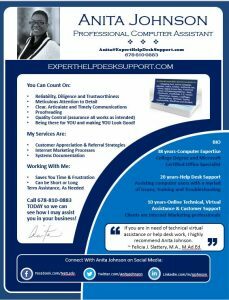 "If you're looking for someone to help you who is far from afraid of technology, enjoys the technical work, and finds a way to get to the bottom of anything that isn't working just so, Anita Johnson has been there for me for years and I trusted her with every aspect of my business. 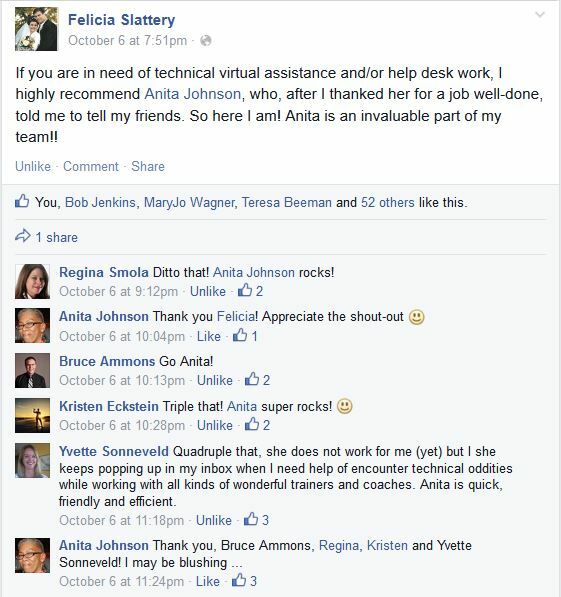 I highly recommend Anita ... she was an invaluable part of my team!!" 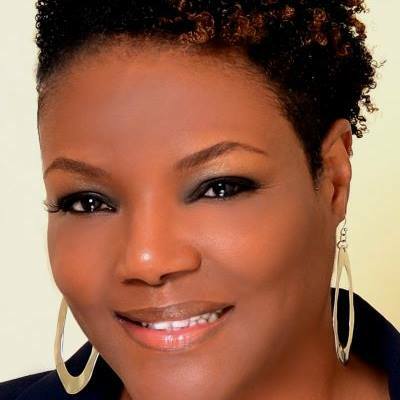 "Anita Johnson has been a savior in helping me get my business sites rolling. 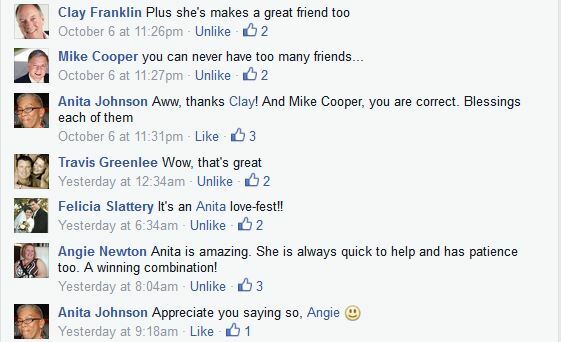 I am not a very technical person and Anita has helped me through many a problem area. I have never known a more trustworthy expert. If Anita doesn’t know how to do something, she’ll do whatever it takes to find out how to do it. Hiring and working with Anita has been one of the best and most positive experiences I’ve had in working with anyone." "Hands down, Anita is the most professional, knowledgeable and accurate service provider I have ever worked with. 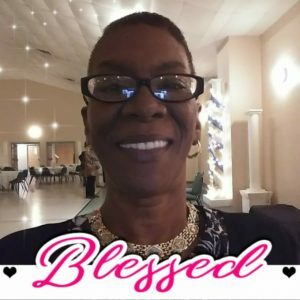 Not only was she my very first call when I needed help with DAP and OptimizePress, but she is my go-to-person when I need an online tool or gadget. 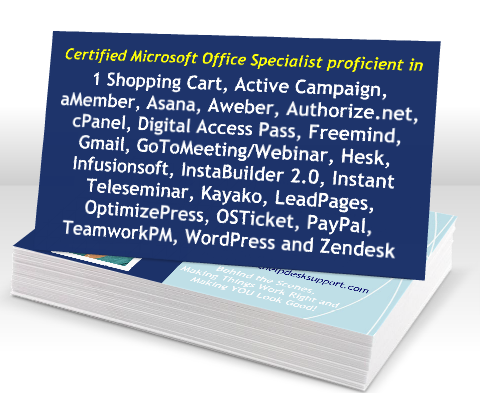 As a matter of fact, she introduced me to Skype, Roboform and Dropbox, three resources I would not want to be without."